There are approximately 139 Olive Tree varieties worldwide. The olive’s variety affects color, size, texture and flavor. “Koroneiki” is a variety found in Kalamata, Greece and is a highly valued variety worldwide. 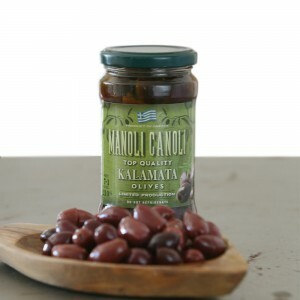 Because of the location name “Kalamata, we often refer to “Koroneiki” Olives as “Kalamata” Olives. 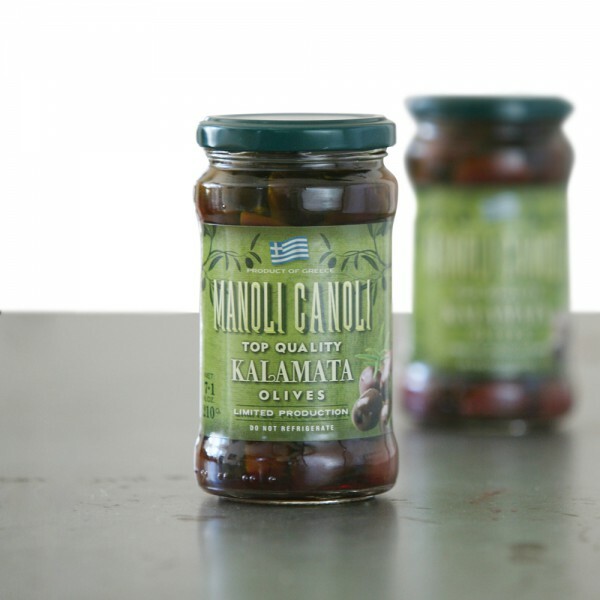 What distinguishes Koroneiki Olives from the rest is their unique taste and aroma. Also, Koroneiki Olives require specific cultivation methods. MANOLI CANOLI Kalamata Olives are handpicked. Thanks to the traditional cultivation methods we follow, we collect and bring you the highest quality Koroneiki Olives! If you wish to buy more than 1 jar we recommend viewing the 8-jars pack by clicking here.